God save the Queen... and give your iPhone a unique "United Kingdom" look with Cygnett's latest range of iPhone 4 and 4S cases to coincide with the Queen's Jubilee and the 2012 UK Olympics. 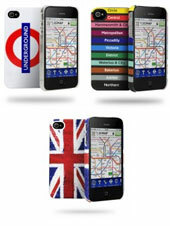 The themed UK designs from Cygnet include the Underground, TubeTrain, TubeMap, NightLines Day Lines, Union Jack Montage and Union Jack which transform your iPhone into a true British fashion statement. Impulse Gamer were given three of these British inspired cases to review that included the Underground, NightLines Daylines and our favourite, the Union Jack which oozed Britannia fashion! All of the Britannia cases from Cygnett come with a screen protector and for those users who don't like bulky cases, they are all a slim fit design which only adds a slight bulk to your iPhone. Installation is a breeze and your case simply slips into the case. The most difficult part of the installation, especially if you have not installed one before is the screen protector. However if you follow the instructions and give yourself a few uninterrupted minutes of peace, the installation process should pose no issues whatsoever. The first step is to clean the iPhone 4 screen with the microfiber cleaning cloth. Once clean, you then remove the first layer (labelled 1) of the screen protector and carefully lay this on your screen. Next, you remove the final layer of the screen protector. Sometimes you have air bubbles from the laying of the screen protector but the included card helps push these bubbles to the side. That's the hardest part of the installation process. With that said, the UK designs of these cases are quite visual and really portray a sense of British patriotism. The London Underground logo screams classic Britain as it uses the 1908 Edward Johnston designed logo with its vibrant red and white colours with the Underground written in white on a blue ribbon. This case is also quite glossy and what I like about this case is the raised logo. It's kind of kitsch! Following this is the Nightlines DayLine Case. 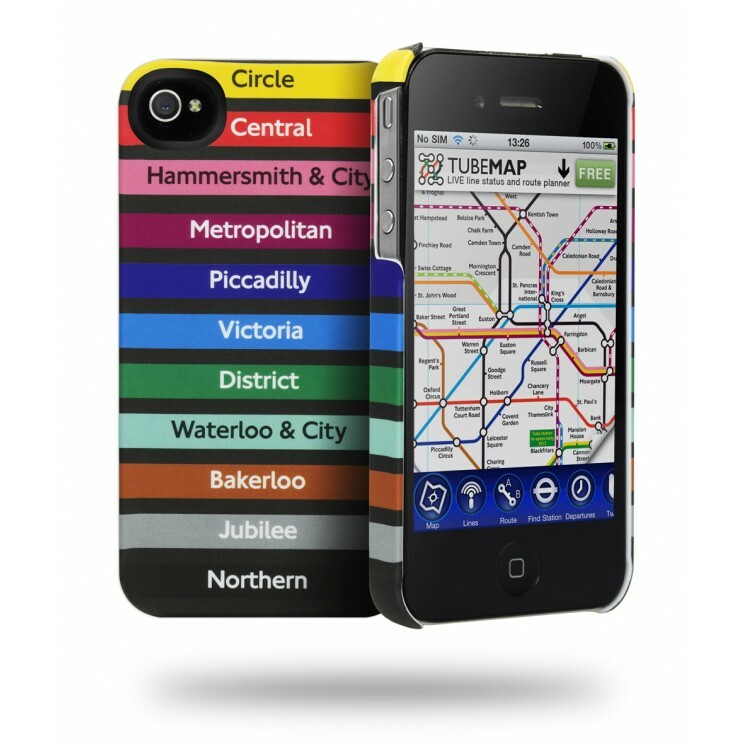 Almost looking like something out of a Monopoly game, this case features all the famous UK train lines that include Central, Piccadilly, Waterloos & City and Jubilee. The vibrant colours really stand out on this case and I like how they wrap around the edges. 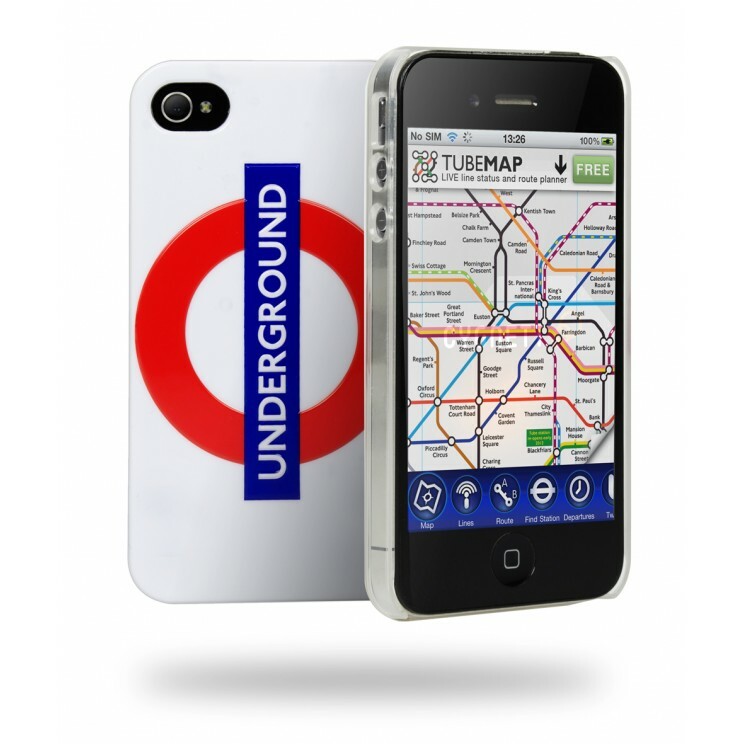 Unlike the shiny London Underground case, this case supports an almost rubberised texture, giving additional grip to the user when using their phone. Lastly, we have the Union Jack case which has the flag plastered on the back of the case that looks like it was painted and then left to the elements. 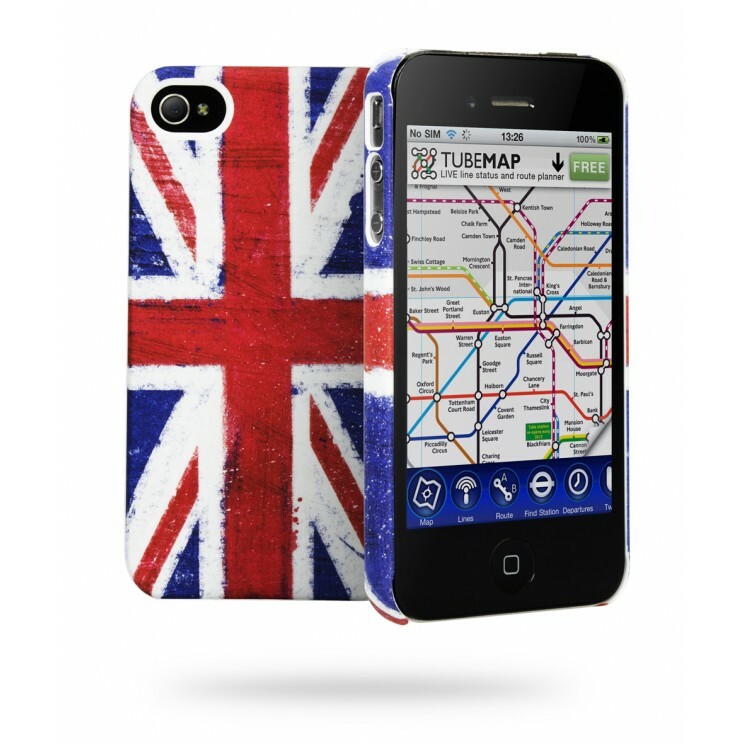 The Union Jack case is another hard case designed with a raised texture finish. Classic yet modern. Apart from the very cool designs of these cases, protection is an important facet. Although these cases don't offer full protection to your iPhone like some other Cygnett cases, they do ensure that if you should accidentally drop your iPhone, it will protect the Phone and hopefully prevent any scratches. Ironically, I accidentally dropped the NightLines Daylines case and although the case was scratched, my iPhone was... fortunately damage free. This is what these cases are meant to do. The screen protectors are also great as well which helps keep your screen protected from knocks and scratches. It should be mentioned that the cases come with a 2-year warranty and you have full access to all your iPhone controls. The Underground Logo case was my least favourite case in the collection due to the glossy design and considering that I'm a butterfingers, "slippage" was a possibility. However unlike the NightLines DayLine Case, the other two cases have this rubberised feel to the shell which definitely added additional grip. All in all, we enjoyed the great UK designs of all three cases. They do offer real great protection for your iPhone and if you want to get into the English spirit, than why not check these cases out from Cygnett! Recommended for those who like fun!